 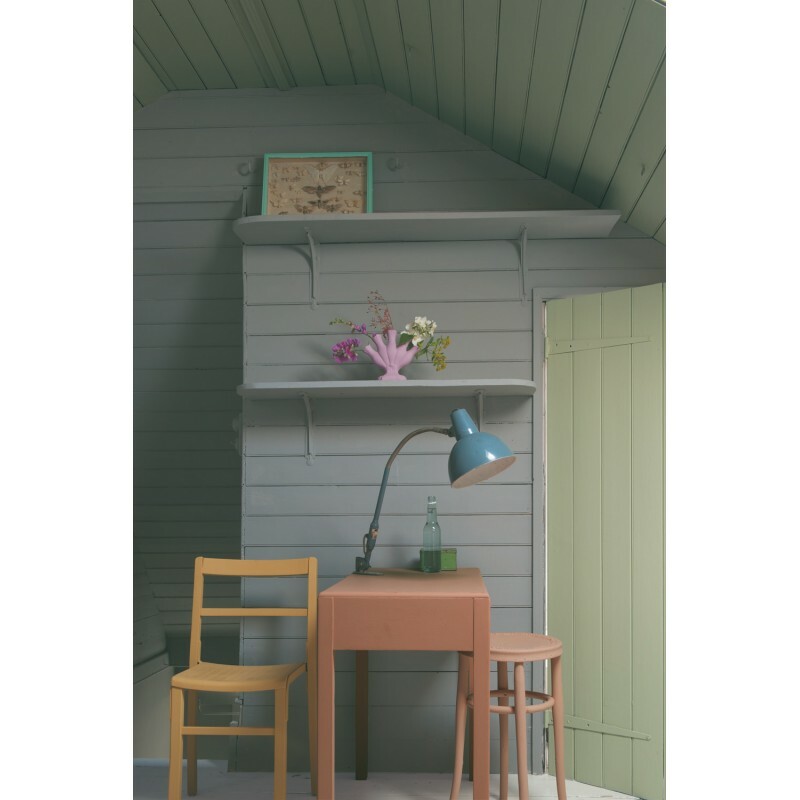 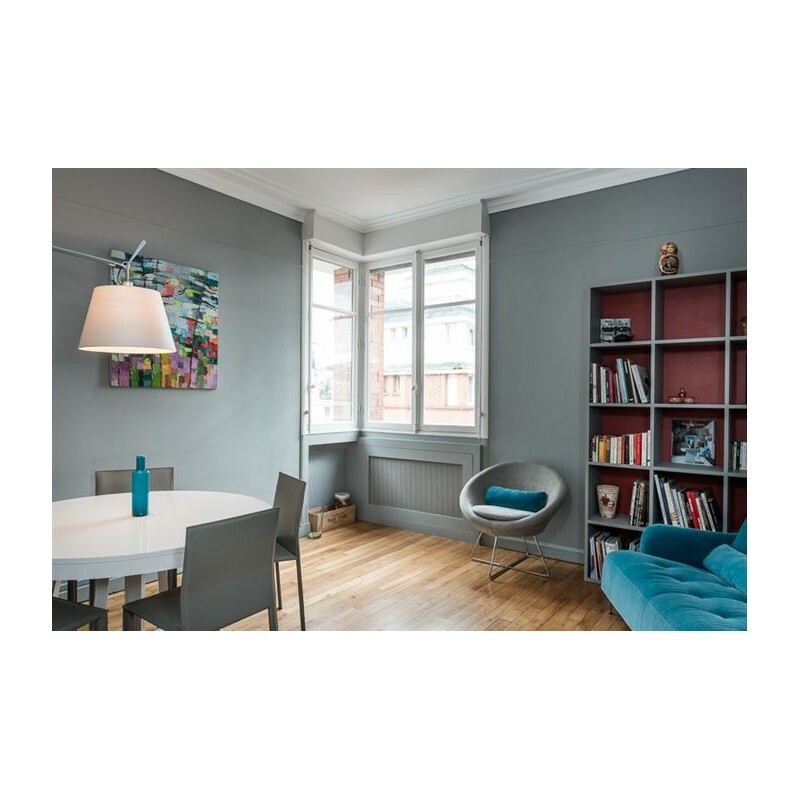 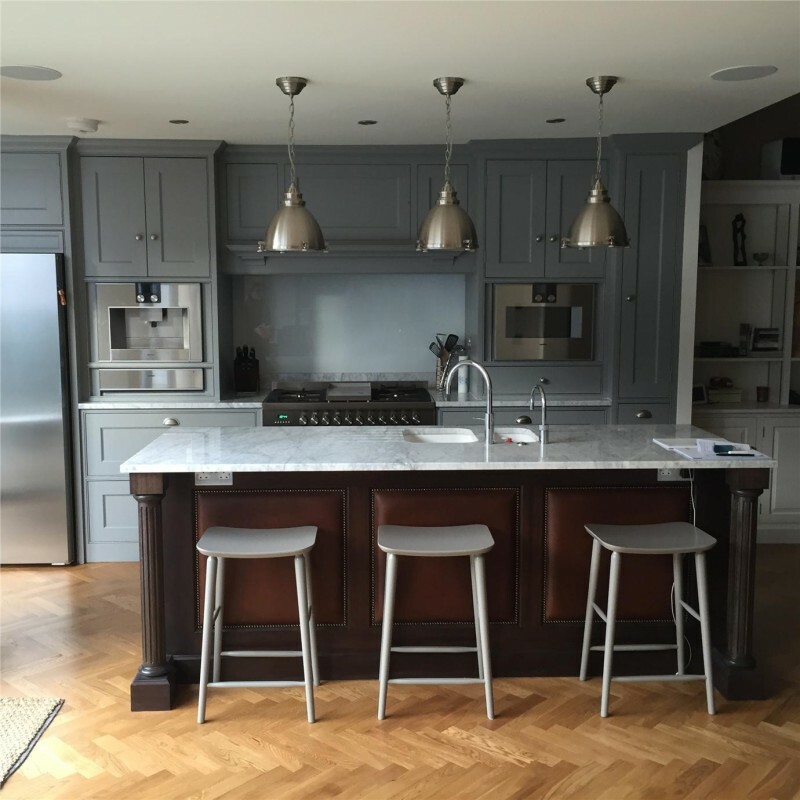 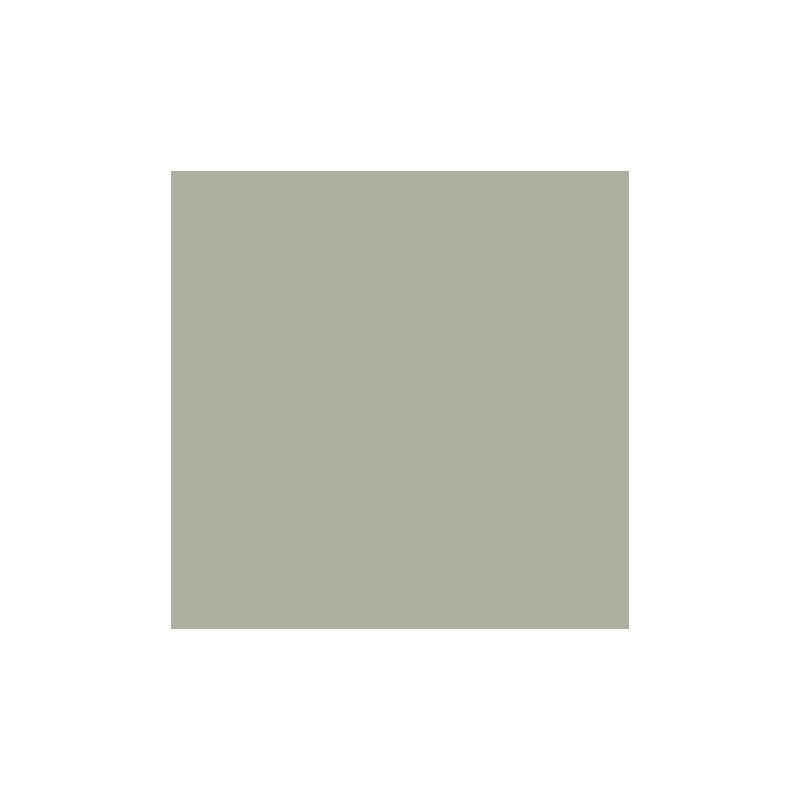 Manor House Gray is a definite grey which retains its colour in all lights especially when contrasted with All White. 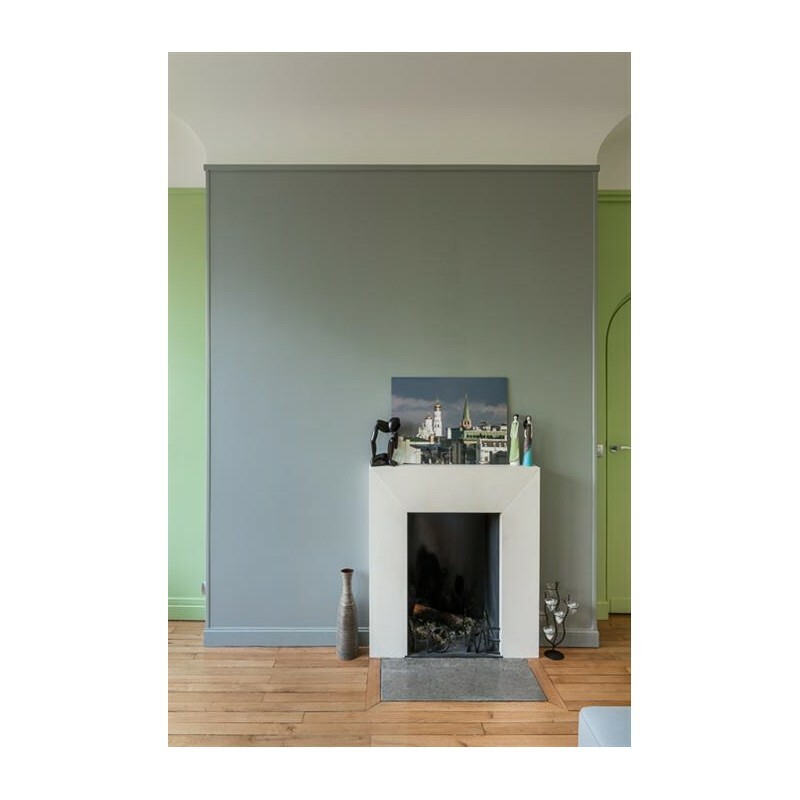 Manor House Gray is a definite grey which retains its colour in all lights especially when contrasted with All White. 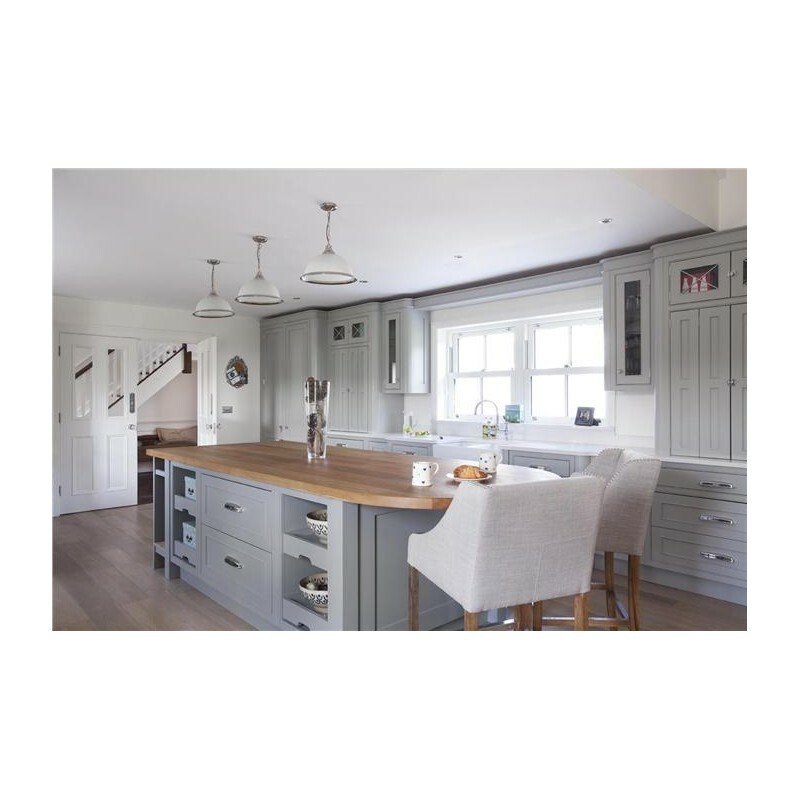 Cooler and more architectural in feel than Charleston Gray it is very popular in clean lined contemporary homes, often used alongside the more dramatic Down Pipe.